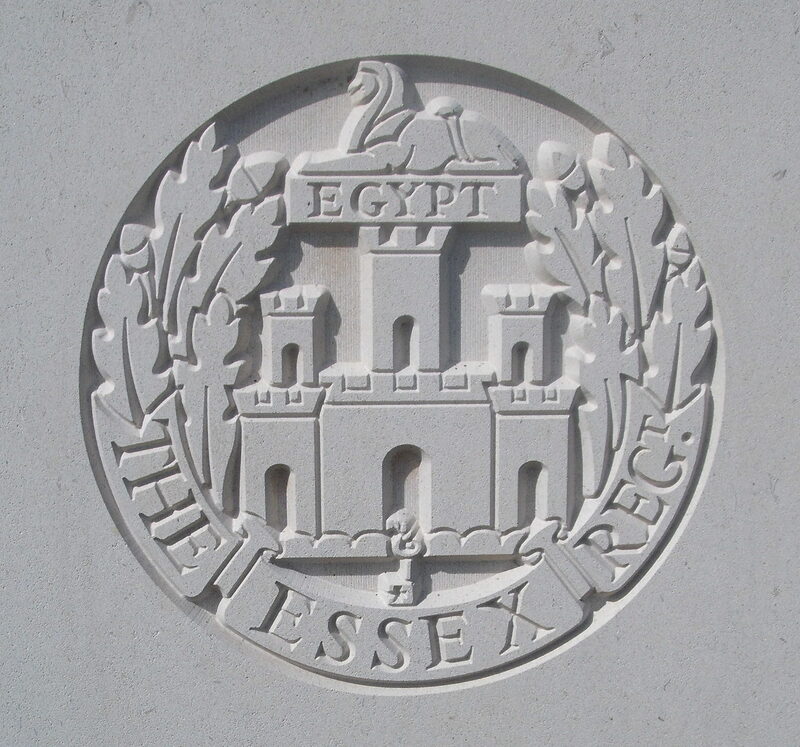 10th Bn, The Essex Regiment, 53rd Brigade, 18th Division, B.E.F. Previous Employment: Apprenticed to Messrs Kendall and Co, printers. On 21st September 1918, John Powis of Ravensdowne, Wilton Road who on the 4th September was reported missing since the 8th August was confirmed as a prisoner of war. At one time he was employed at the Malvern News office, and served his apprenticeship at Messrs Kendall and Co, printer, and joined up aged 18. “In 1922-23 it was decided that the graves of Commonwealth servicemen who had died all over Germany should be brought together into four permanent cemeteries. Berlin South-Western was one of those chosen and in 1924-25, graves were brought into the cemetery from more than 140 burial grounds in eastern Germany. There are now 1,176 First World War servicemen buried or commemorated in the Commonwealth plot at Berlin South-Western Cemetery. The total includes special memorials to a number of casualties buried in other cemeteries in Germany whose graves could not be found.